For over 5 years, I’ve interviewed donors and intended parents who have decided to go through the egg donation process. I’ve heard many misconceptions about the process but these are the top three myths about egg donation. Donor profiles tell all– Donors give basic demographic information to agencies including their eye color, height and hobbies. Naturally, most donors put their best face forward and answer questions as anyone would in a situation where they hope for a favorable outcome. Psychological screenings are designed to get around self-promotion and most agencies require a personality inventory with screening. The MMPI-2, the most commonly used personality assessment, can help rule out some major psychological issues like a personality disorder or abusive past. The test also has a built in lie dection scale. Donors ONLY do it for money– I’ve interviewed countless donors and yes, money is a motivation. However, MOST donors tell me they would also like to help another family out. Some have been touched by a family member’s struggle and some don’t want to parent children but would like to help another realize her/his dreams. Donor anonymity is guaranteed– Both donors and intended parents are under the impression that they will be protected from ever knowing each other. With very little law or regulation in the field, life-time anonymity cannot be guaranteed. In addition, social media and DNA-based resources make identity discovery easier than ever before. 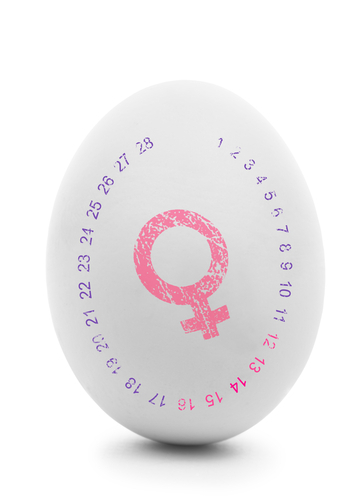 Talk with a fertility counseling specialist to address any concerns about egg donation. Contact me with questions. Jana M Rupnow is a licensed psychotherapist in Dallas, specializing in third-party reproduction screening and consultations. Available on Skype at janarupnow.com.